Featuring a three-tone colour mix for a superb natural appearance, our Leisure Lawn is not only one of our most popular decorative lawn products – but it’s also one of the most impressive. Made using 35mm memory fibre pile that is scientifically crafted to achieve the best pile recovery possible without compromising on appearance, this lawn is attractive and soft to the touch. Our Leisure Lawn offers the perfect finish for a prestigious and tranquil garden. 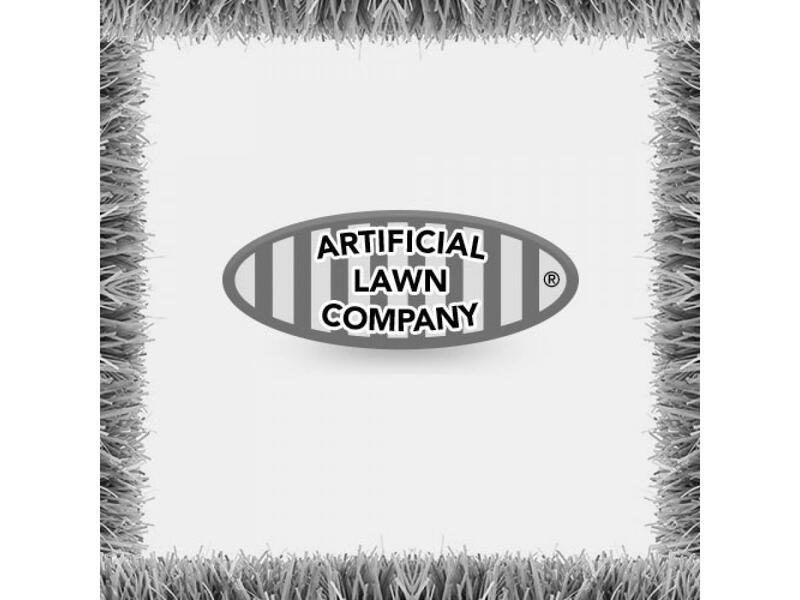 By bringing together the best quality materials and research-backed design, our team has created a low maintenance and affordable artificial lawn solution. For proven and effective artificial grass, look no further than our versatile Leisure Lawn. We’re so confident in the quality and durability of our artificial grass that each and every one of our products comes with an eight-year guarantee. In addition, if you receive your artificial grass and find a fault, we will gladly replace the faulty product issue you a full refund - just make sure to get in touch with us the moment you notice an issue. We estimate a delivery time of two working days to the United Kingdom and three working days to Ireland, although this can change depending on the size of your order and the delivery option you choose. All delivery charges are finalised at checkout, so you don’t need to worry about hidden fees when you shop with the Artificial Lawn Company.